hd00:29Red ants carrying food on leaf. hd00:06Female Common Darter on Leaf Before Flying Off. 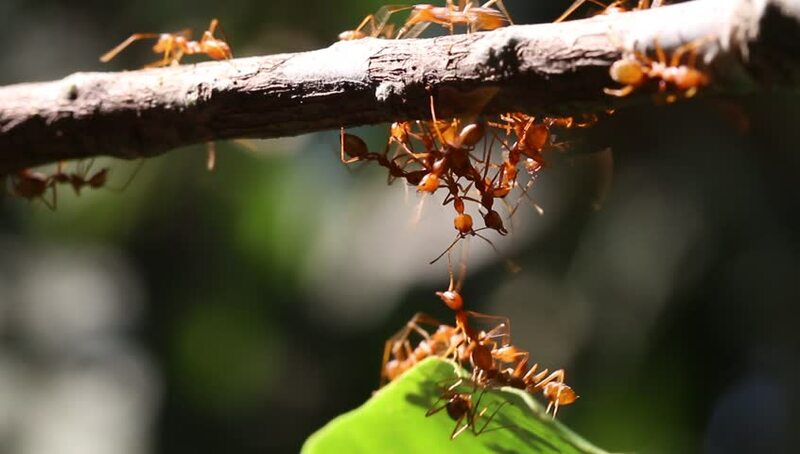 hd00:22The nature of ants ants,With each other helping, teamwork, monitoring and alertness.Macro.